Castle Hill Alarms is a leading alarm, home and office security and intruder detection provider, offering clients specifically based in the Castle Hill area with unparalleled alarm installation, maintenance and upgrade services. 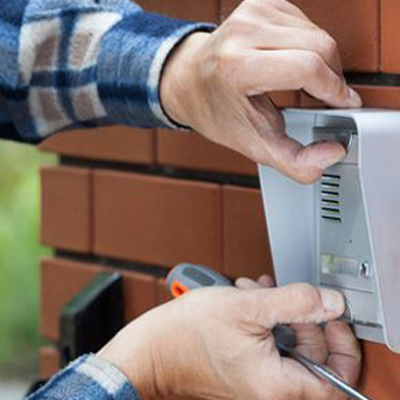 Whether you’re looking to spruce up your existing alarms, install an entirely new, state-of-the-art home security system or simply integrate new features, such as Back-to-Base monitoring or Guard Response, Castle Hill Alarms is here to help. 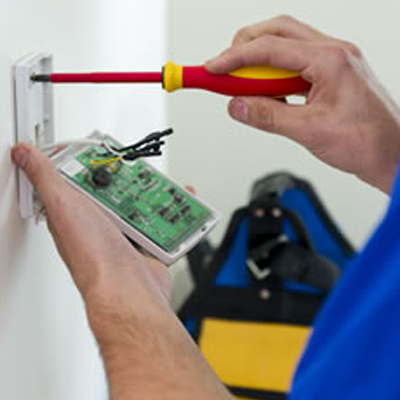 We employ only the most experienced of home and commercial security experts to ensure that each and every installation, repair, maintenance or upgrade service we provide is carried out to the very highest standards. Whilst your personal safety, and that of your family and essential assets remains at the forefront of our minds, we go above and beyond to able to deliver some of the highest customer satisfaction rates of any alarm installation provider in New South Wales. Stocking today’s most reputable brands, Castle Hill Alarms is sure to have the ideal solution for your home or office security. DSC, DAS, Bosch, Ness, Visonic, Crow and Paradox are amongst our most frequently requested alarm brands, but with over 20,000 products in stock, Castle Hill Alarms can tend to over 99% of the systems in Australia, let alone New South Wales or Castle Hill alone. Looking for an improvement to your existing system? Try Castle Hill Alarms’ Back-to-Base Monitoring! Call us for more information. 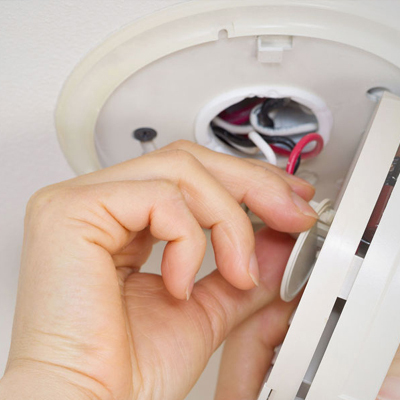 Our technicians are available 24 hours a day, 7 days a week and arrive fully equipped to handle any element of your alarm or home security concerns – we even carry spare parts, additional wiring and other ancillaries to ensure that we minimise the need for return visits. Our aim is to have your systems up and running as soon as possible, whilst ensuring that you understand what is being done, why it’s being done that way and, most importantly, that you are fully aware of how best to use your alarm systems. If you’d like to arrange a site visit or you’re interested in a quote, please get in touch with us today by calling 1300 010 467 or simply click here to reach us online. Castle Hill Alarms are specialists in all realms of alarm, home security, fire, flood and intruder detection. 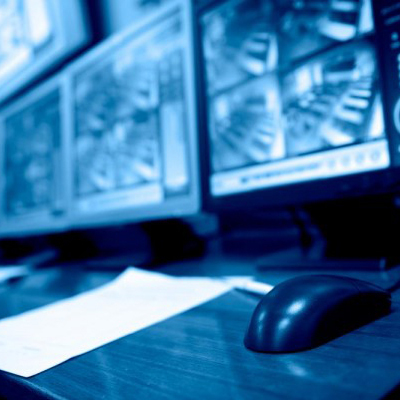 If you feel that your personal security systems aren’t pulling their weight, or you’d like to implement more features to give you the boost in defenses you need, Castle Hill Alarms is happy to help.